Kaley Cuoco is an incredible actress and she has been in multiple TV-shows and movies throughout her career. Some of her roles show perfectly how hard she works as an actress and performer. 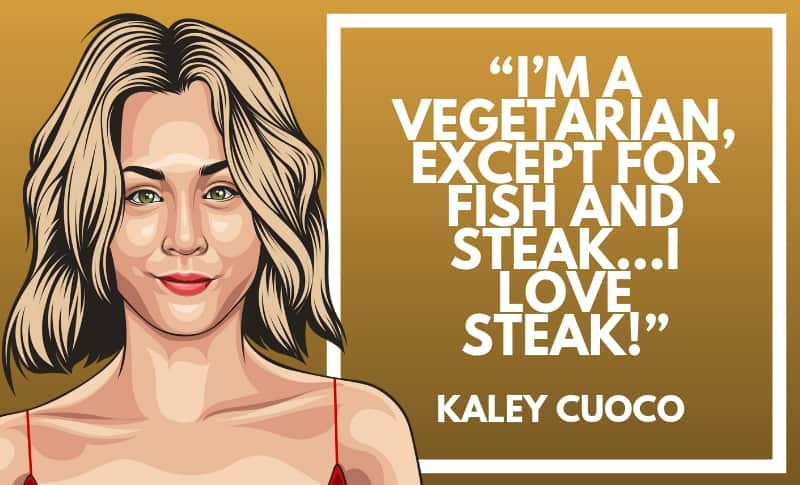 Thanks for viewing this collection of the best Kaley Cuoco quotes! Don’t forget to use the buttons below to share these quotes with your friends. Which are your favorite Kaley Cuoco quotes? Leave a comment below.